different, there&apos;s plenty of fun to be had indoors in Bloomington. Craving popcorn and a movie? Check out what&apos;s on the big screen at the IU Cinema or the movie theater at the Indiana Memorial Union this winter. Movie and a drink sound even better? The Buskirk-Chumley Theater&apos;s concession stand has Upland Brewing Company beer on tap, cocktails from Cardinal Spirits, and wine from Oliver Winery. They even have delicious cookies from Blu Boy Chocolate Cafe and Cakery. Upcoming movie show times can be found here. Just because it&apos;s cold outside doesn&apos;t mean you can&apos;t do outdoor activities...indoors. 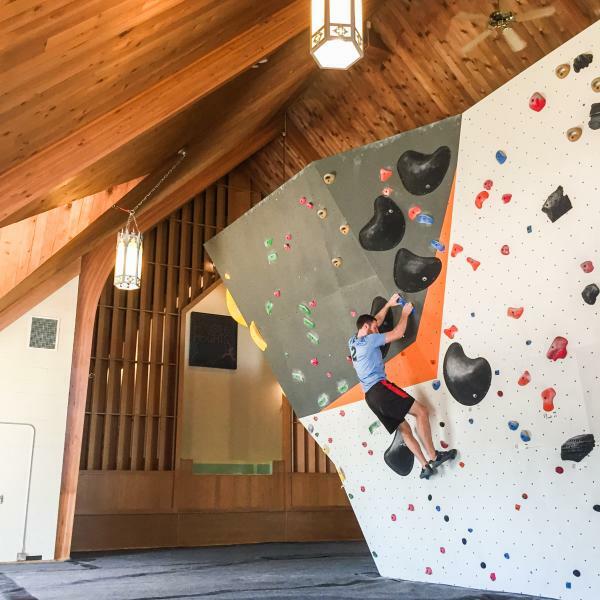 Hoosier Heights is the go-to spot for indoor climbing. Grab a day pass or take a class and climb to your heart&apos;s desire. For simpler routes and no equipment, check out the IU Outdoor Adventures bouldering wall. Plan to meet up with your pals for a night of video games and beer at The Cade, Bloomington&apos;s first arcade bar. Once you&apos;ve used all your quarters, head upstairs to The Vid for a game of pool, darts, or pop-a-shot. And if that&apos;s not enough, make your way to The Atlas Ballroom for skeeball and shuffleboard. 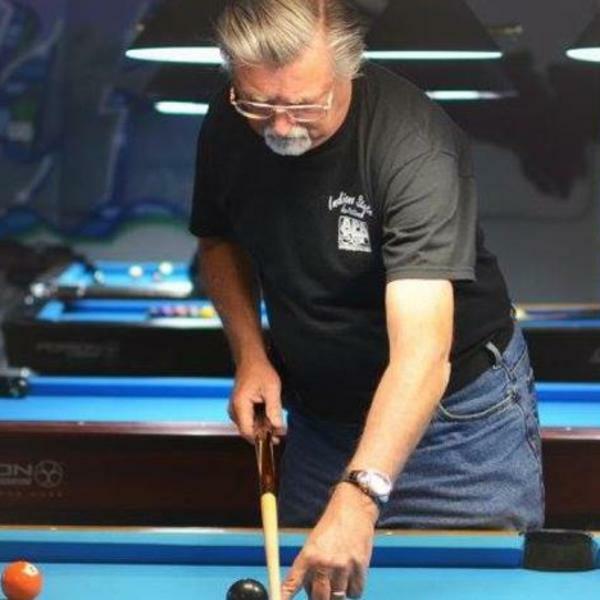 Want to hit a few more legendary dive bars? Check out this list. Challenge yourself to solve the clues and break free in 60 minutes at one of three local escape rooms or play trivia at The Tap. If puzzles are more your fancy visit the Lilly Library&apos;s Slocum Puzzle Room and get hands-on with the dozen or so brain teasers on display. Love science? Head to Wonderlab to see their giant xylo pipes and bubble-airium. What is life without the gentle glow of black lights and rented bowling shoes? The nostalgia of visiting the bowling alley or roller rink is reason enough to get some indoor exercise. 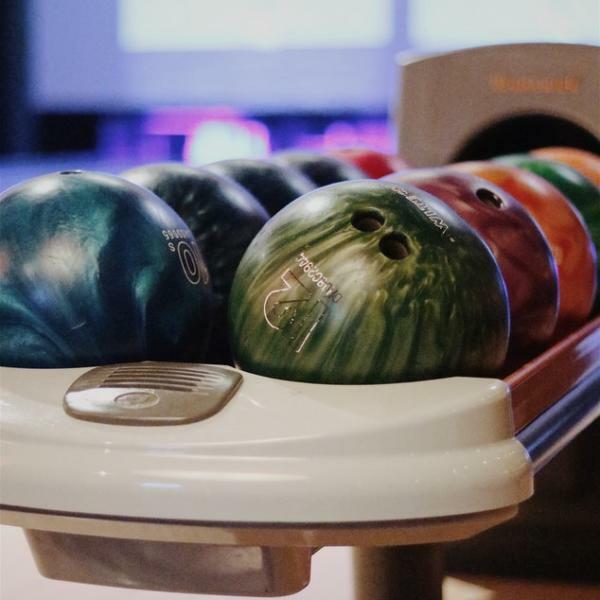 Check out Classic Lanes or the bowling lanes inside the Indiana Memorial Union. 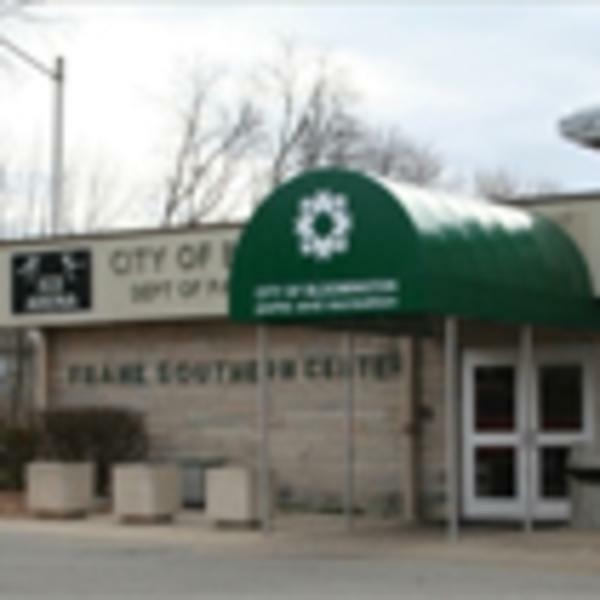 If skating is more your thing then head to Western Skateland. If you would prefer to keep your own shoes on, Laser Lite is a fun place to play arcade games and challenge your friends to a friendly game of laser tag. Practice your short game and get your glow on at Glow Golf in College Mall. Have anything to add? Drop us a note in the comments! Thirty-two lanes, plus billiards, arcade games, concessions, and lounge. Open October to March with public skating daily. 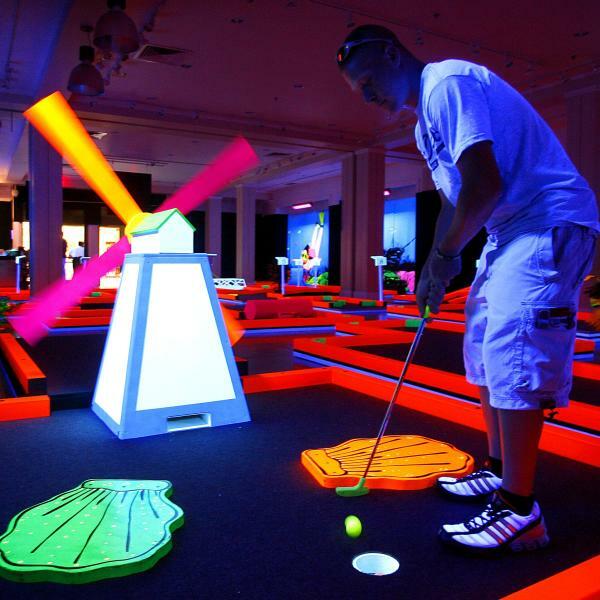 Miniature golf course that glows in the dark, plus a laser maze. Indoor climbing facility with rental gear, instruction, and challenges for all skill levels. 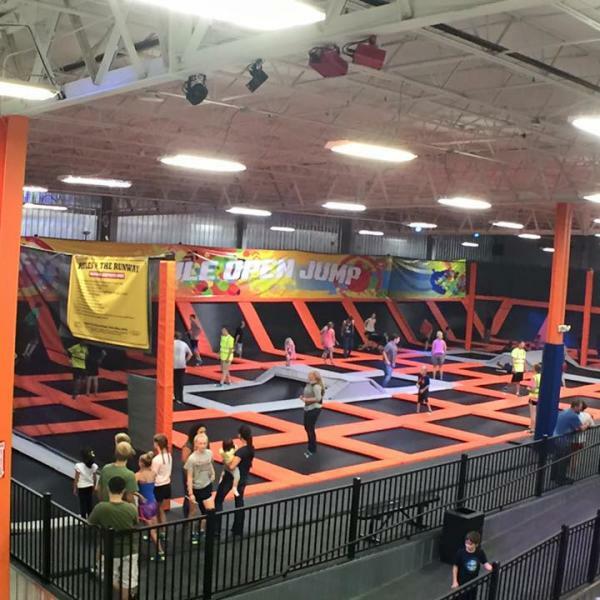 Indoor trampoline park with open jump, Warrior course, slam dunk ball, and more. 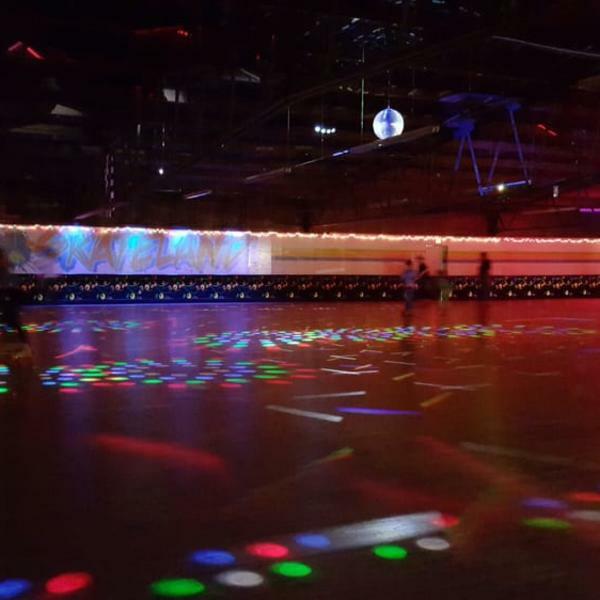 Classic roller skating rink, with skate rental available. 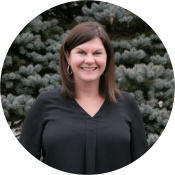 Erin is the Director of Leisure Marketing & Media for Visit Bloomington.